Itching to discover the newest businesses to open in Santa Monica? From a burger grill to a pilates spot, read on for a rundown of the newest businesses to arrive near you. A newcomer to Santa Monica, The Habit Burger Grill is a spot to score chargrilled burgers, sandwiches and salads that's located at 3001 Wilshire Blvd., Suite A. On the menu, look for barbecue bacon burger and the tri-tip steak sandwich. View the menu here. Head over to 1333 Second St., Suite 46 in Santa Monica and you'll find Brows By Naomi. Services include eyebrow and facial waxing, threading and tweezing. 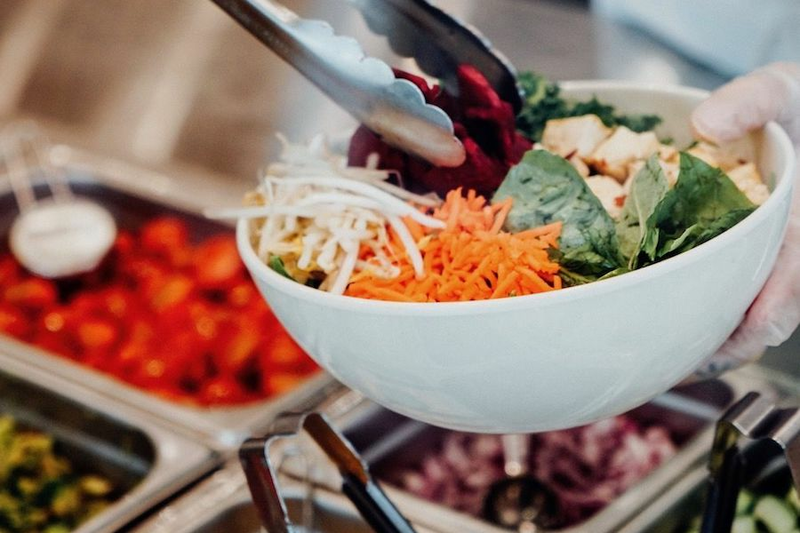 New to 1517 Montana Ave. in Santa Monica is Sweetgreen, a vegetarian spot, offering salads and more. On the menu, look for salads, seasonal dishes, warm bowls. The winter menu features a winter maple squash salad, buffalo chicken bowl and miso bowl. View the menu here. New to 2412 Wilshire Blvd., Suite 208 in Santa Monica is Phoenix Classical Pilates, a Pilates spot. It offers private and group pilates mat and reformer classes.